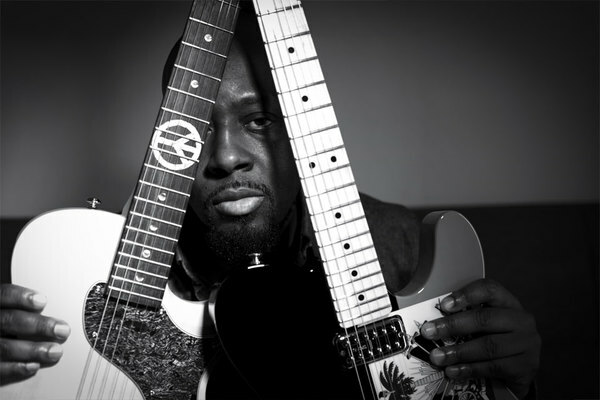 Celebrating his return to music after eight years, as well as the release of his latest studio album, Wyclef Jean is currently traveling on his Carnival Tour -- his first full tour in 10 years. 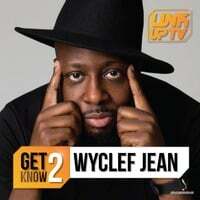 Establishing himself as a multi-talented musician, Wyclef Jean has written, performed, and produced -- both as a solo artist and as the founding member of hip-hop group the Fugees. 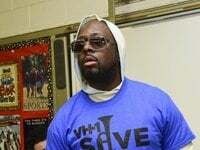 In 1996, the Fugees released their classic album The Score, which featured their reinvention of Roberta Flack’s 1973 ballad "Killing Me Softly." The album hit No. 1 on the Billboard 200 and has been certified 6x platinum since.